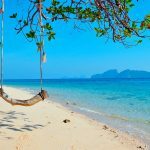 Top 10 best island getaways in Asia - Living + Nomads – Travel tips, Guides, News & Information! Take a ride on a wooden fishing boat to explore Phuket's beaches. Are you a beach lover that is happiest lazing on a hammock under a palm tree? 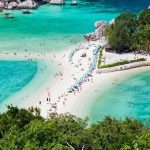 Skycanner has searched high and low to reveal Asia’s top 10 beaches to bookmark for your next island escape. 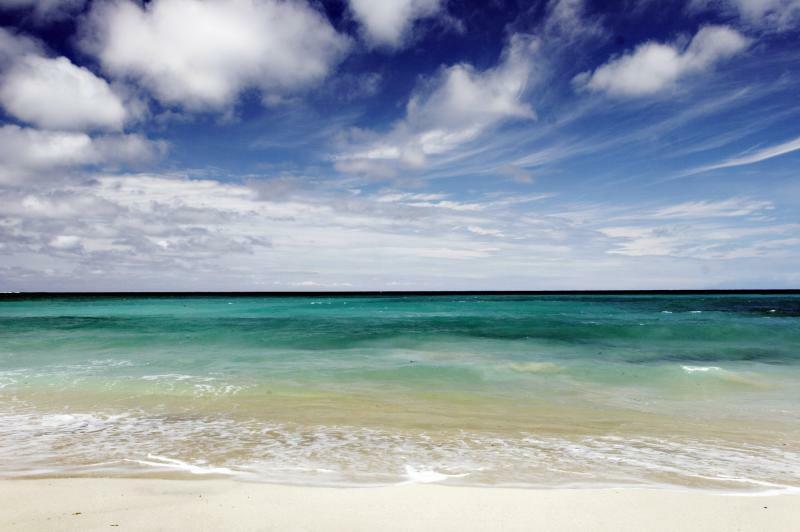 Keep these sandy paradises in mind when you’re planning a beach holiday to get your dosage of vitamin sea! 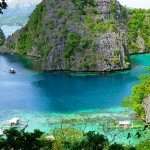 Let’s discover top 10 best island getaways in Asia with Living Nomads below. 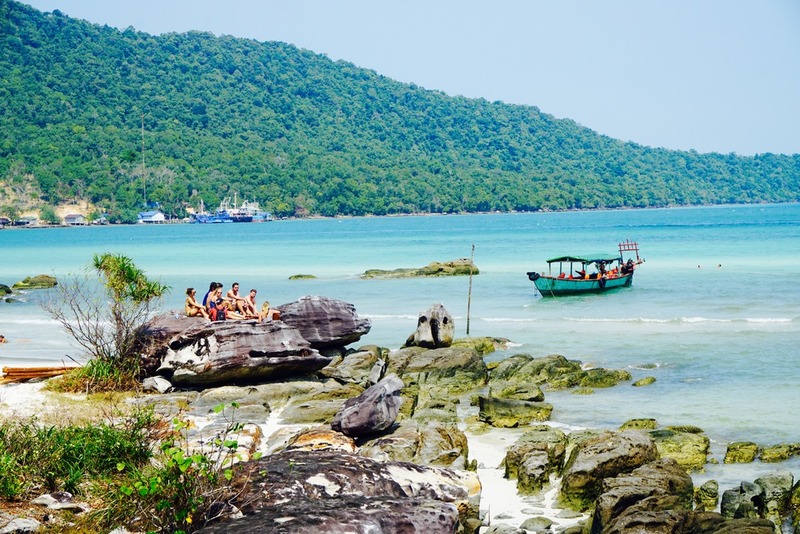 The charm of Koh Rong Island lies in its laid-back and friendly atmosphere. 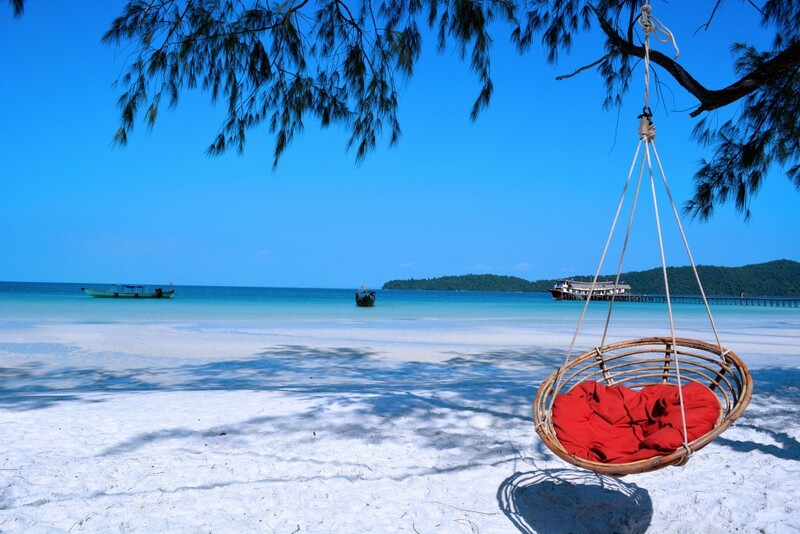 Scattered with simple wooden beach huts, this small island off the south coast of Cambodia really is a hidden gem. The best beach of them all is Long Beach which, as its name suggests, is a lengthy stretch of sand that is famous for its bright white sand and crystal turquoise waters. What to do: Go on easy hikes through the rain forest and explore the different beaches on the island. 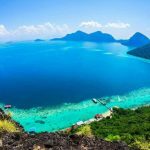 Closer to home are the stunning Perhentian Islands, known around the world for their stunning blue waters that attract visitors from afar. The Islands are also popular with divers and snorkelers due to the coral that can be found around the island, and the vibrant underwater life that goes with it. 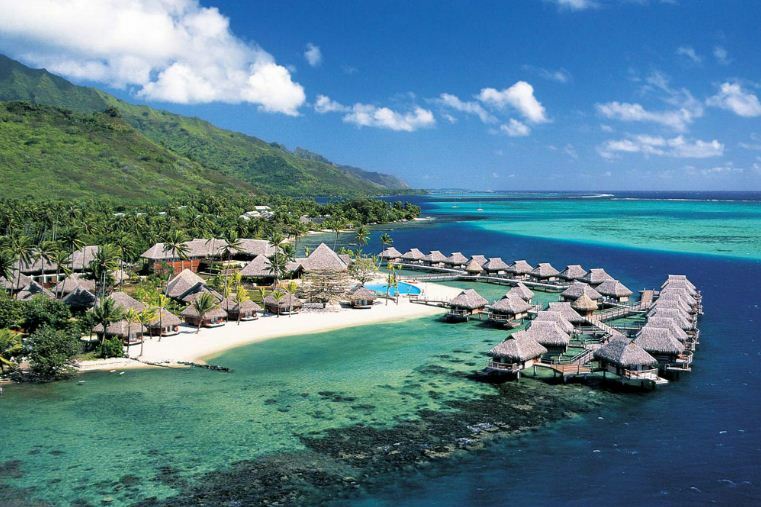 If you’re lucky you might even spot sea turtles and friendly reef sharks. 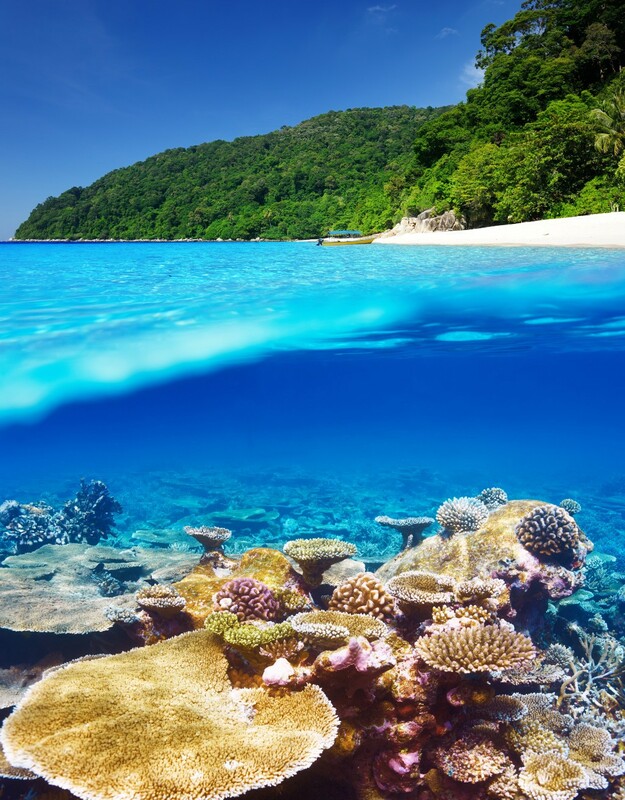 Try your hand at fishing in the turquoise blue waters at Perhentian Islands. 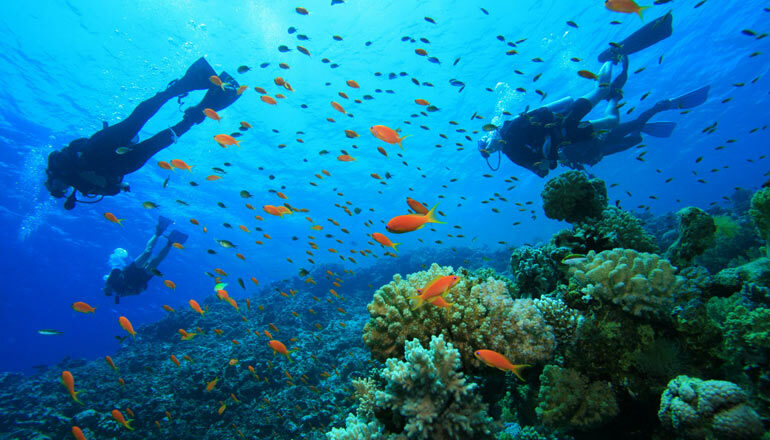 What to do: It’s all about the underwater world here – try snorkelling or diving. 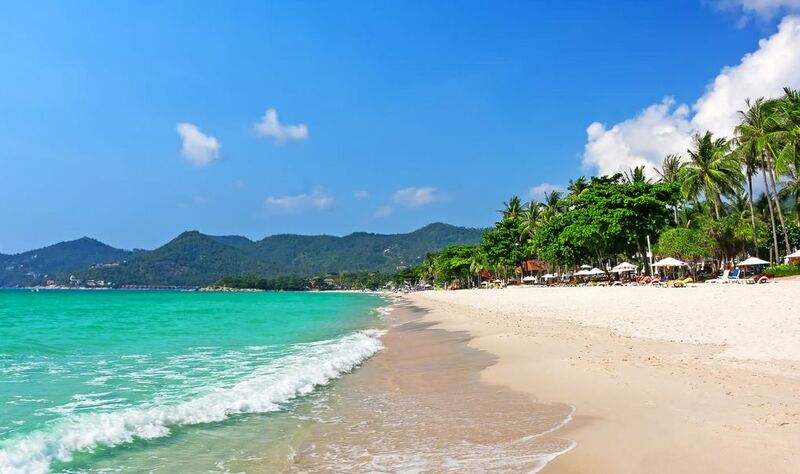 Located on the east side of Thailand, Koh Samui is an island best known for its many beautiful beaches. Being a prime destination for travellers since the 1970s, you may have to look harder for the quieter beaches, but you will be rewarded once you arrive. 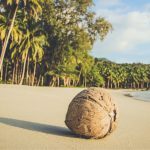 Make a note of the relaxing Choengmon Beach, in the northeast, and Mae Nam Beach – a quiet beach also in the north, where laying out your beach towel and cooling off with a fresh coconut could be your antidote to the stresses of life. What to do: As well as beach hopping, book yourself in for a traditional Thai massage and enjoy local Thai food. 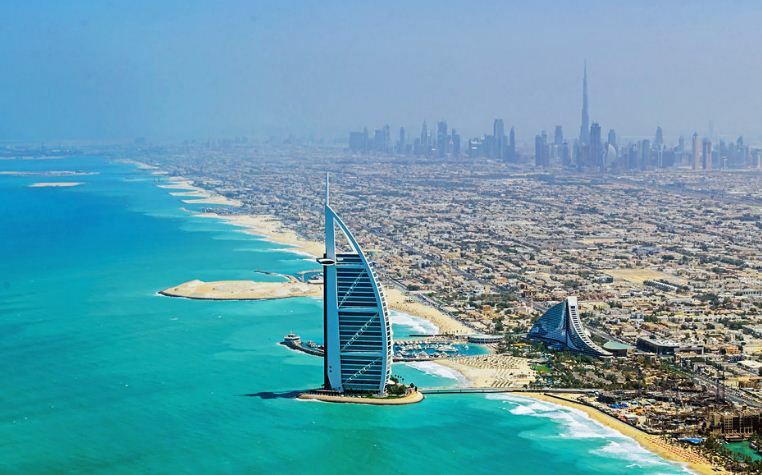 If you want to combine a beach holiday with a city break, then Dubai is a great choice for you. 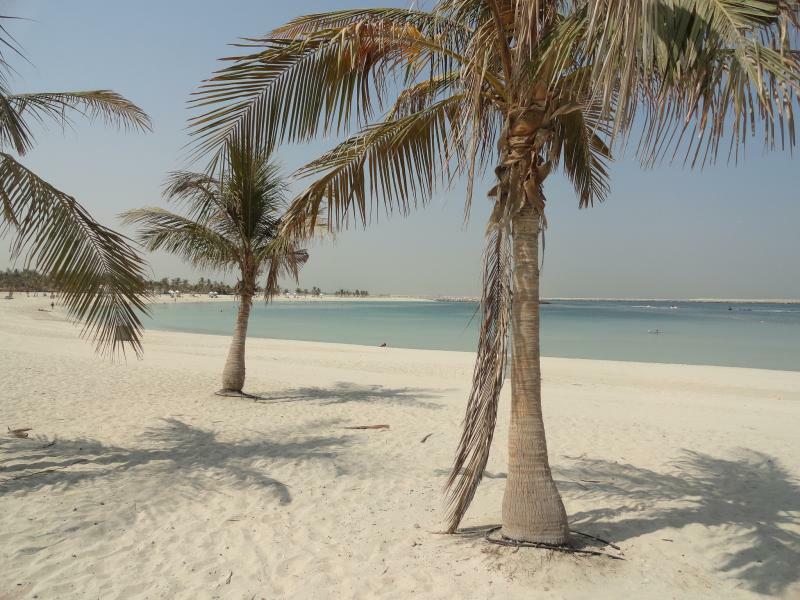 Part of the United Arab Emirates, Dubai is great for travellers that want a taste of shopping, bar hopping, eating at fine restaurants and, of course, sunbathing on the beach under a palm tree. Dubai has a bit of everything for the modern traveller. What to do: The choices here are endless. As well as beaches there are shopping malls, restaurants and theme parks. 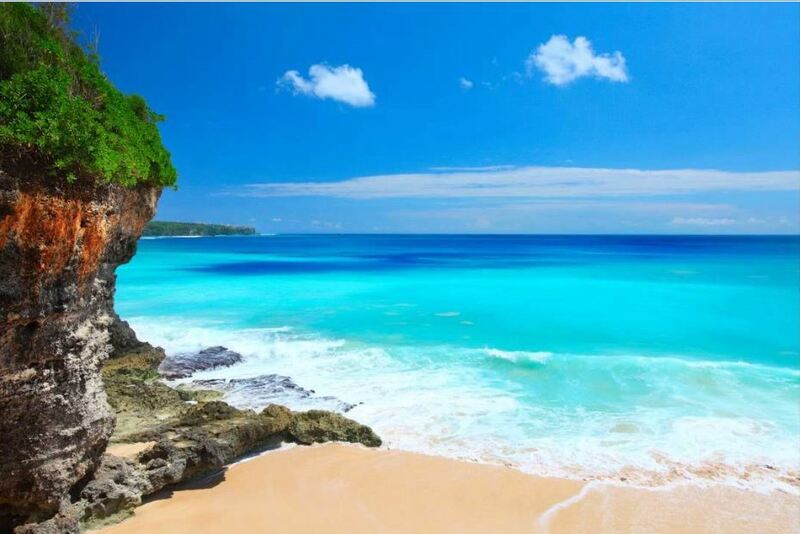 Slightly overshadowed by its more well-known neighbour Bali, Lombok is an Indonesian island not to be missed. The beaches here are not only impossibly beautiful, but are also uncrowded and clean due to the relatively low numbers of visitors. 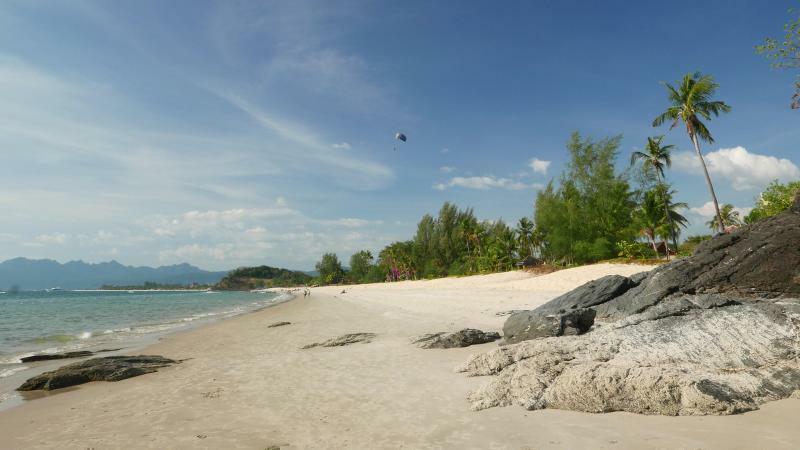 The beaches down south are the best, with our top choice being Selong Belanak Beach. Keep an eye out for the spectacular scene of farmers guiding their herds across the sand each morning. What to do: Try your hand at surfing on one of Lombok’s many surf breaks. 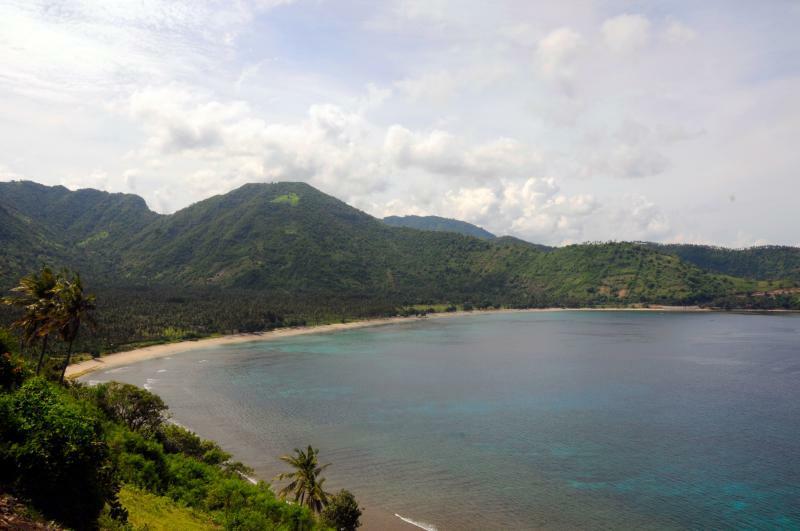 Head to Lombok to find long stretches of untouched coastlines. Bali is well known for being a paradise island getaway, and for good reason. As well as boasting a stunning coastline filled with picturesque beaches, Bali has a strong spiritual and artistic culture that can be seen on every street corner, from its beautiful temples to the ubiquitous offerings made by locals. Despite being a favourite destination amongst tourists, you’ll still discover quieter beaches such as Balangan when you head south. 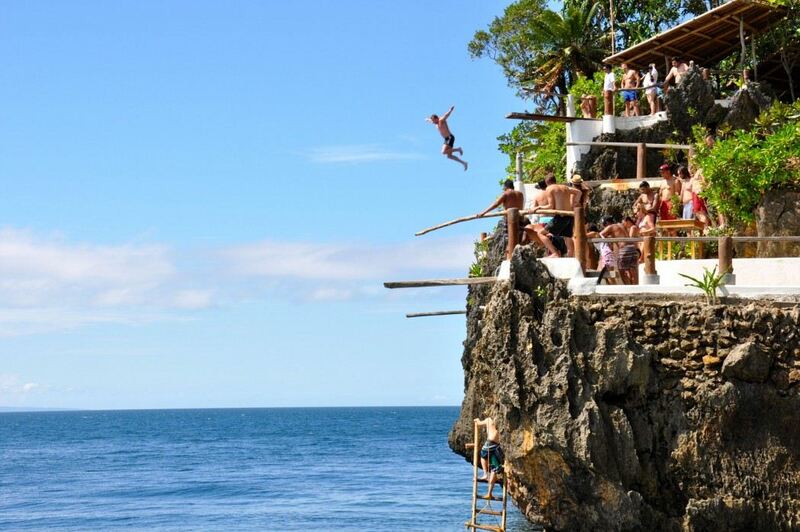 Bali is also a great spot for surfers and water sport enthusiasts. What to do: After a swim in the sea, visit the many temples on Bali, such as Uluwatu Temple. Try your hand at surfing at the beautiful Dreamland Beach in Bali. 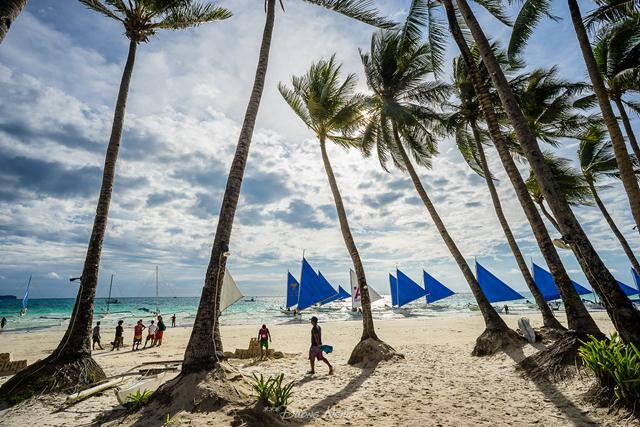 The Philippines has a reputation for having some of the world’s most beautiful beaches, and most popular of all is the tropical Boracay island whose reputation has grown in recent times. Known as a beach playground, there are plenty of activities to do here such as kiteboarding and scuba diving, as well as boat tours. There are countless lovely beaches, and you can find some quiet solitude with the sea on the quieter Baling Hai Beach. What to do: Sign up for a new sport such as kite boarding, or explore the island on a boat tour. 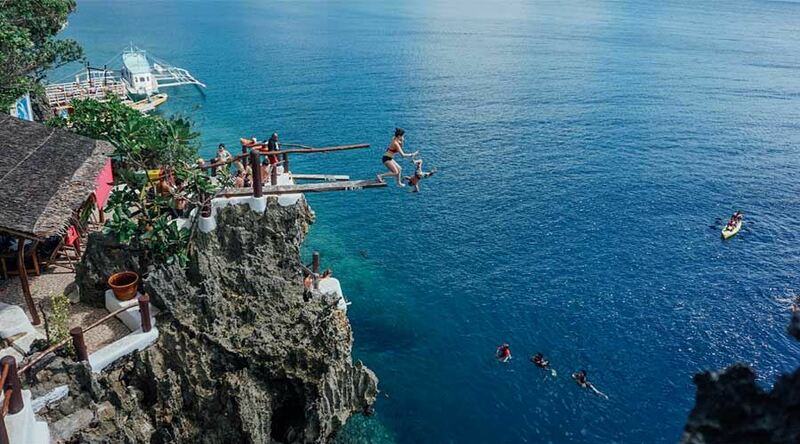 The sea doesn’t get much bluer than at Boracay. 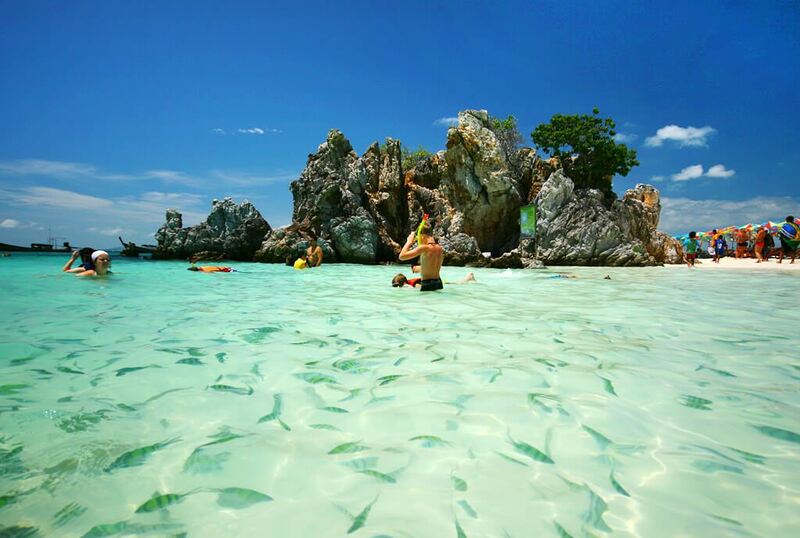 Probably Thailand’s most well-known island beach resort, Phuket has a little bit of everything for everyone. 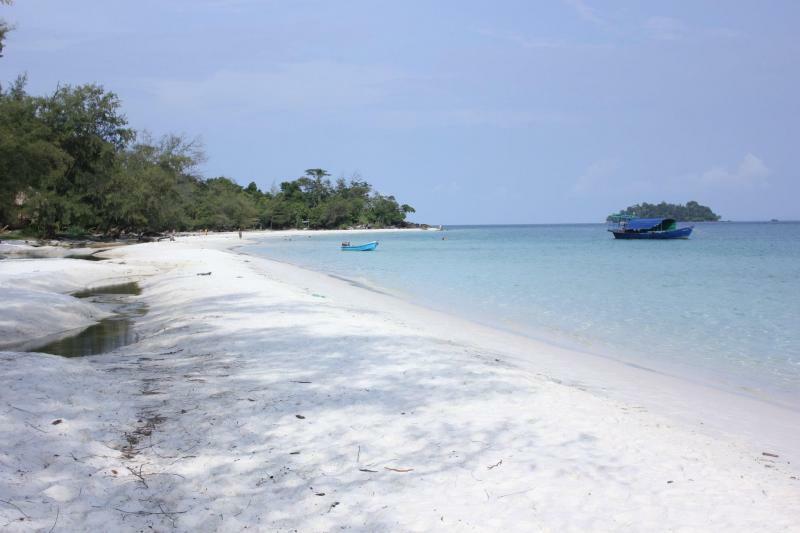 Lovely beaches are scattered all around the island, from Surin to Kata on the east stretch. 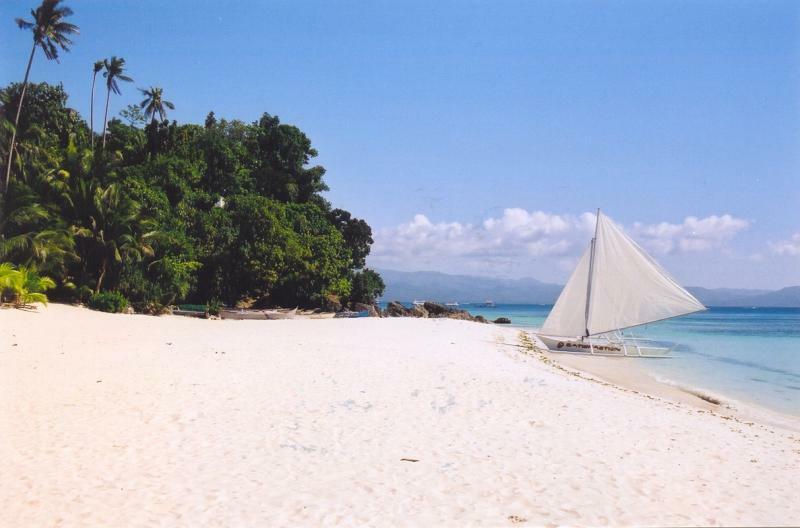 With so many gorgeous beaches to explore, it’s best to book a boat tour to take you around the island’s finest. Truly immerse yourself in the turquoise blues and greens by squeezing in a spot of snorkelling and fishing while you are at it. What to do: Beach hopping, boat tour as well as massages and visiting sunset bars. 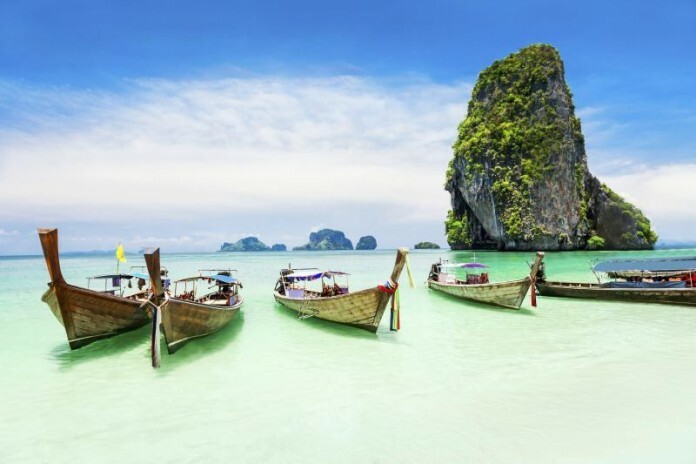 Take a ride on a wooden fishing boat to explore Phuket’s beaches. When you think of Hong Kong, what immediately comes to mind is a busy and crowded city. 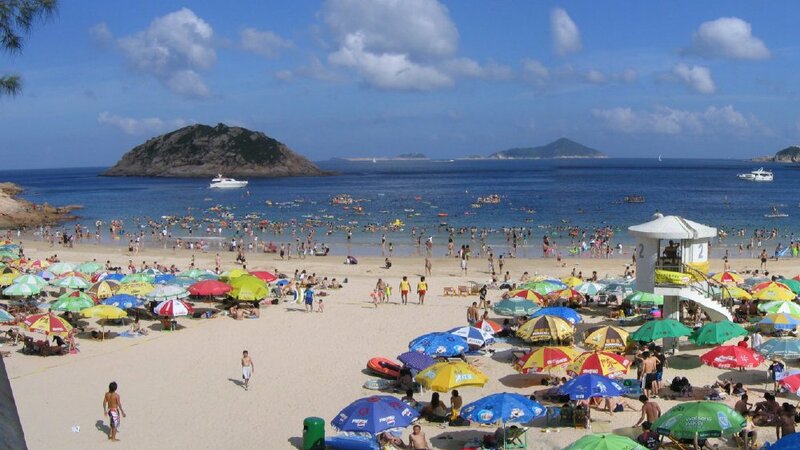 However, visitors to Hong Kong are in for a treat as the island has many undiscovered beaches to escape the inner city grind. 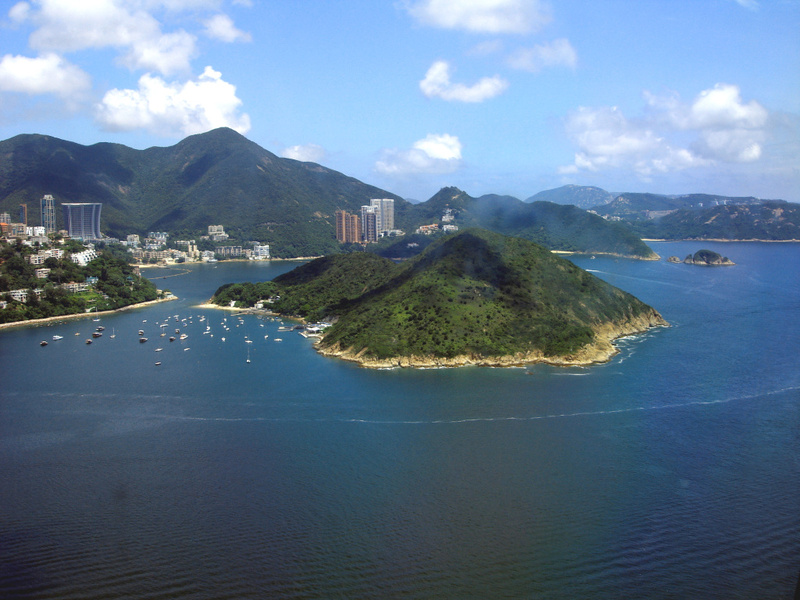 Tai Long Wan Bay is one of the best. 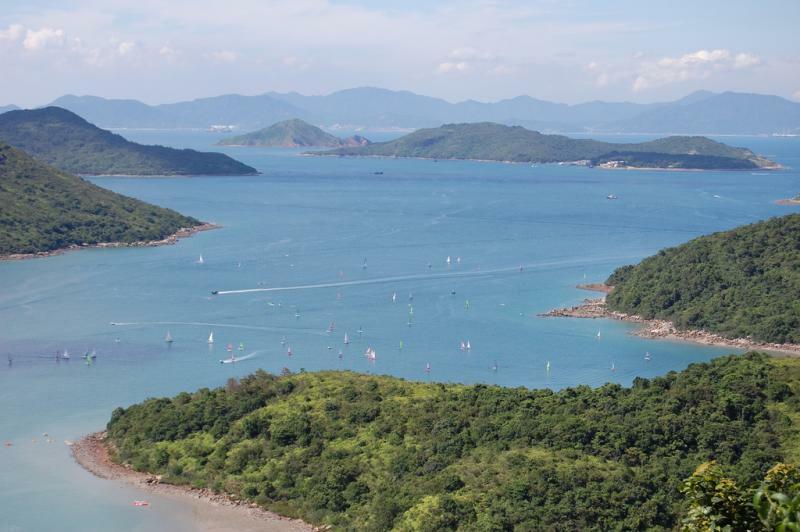 It takes a bit of an effort to get here as you will need to take a 90-minute trek along the MacLehose Trail, but it’s worth it for the awesome views. What to do: You’ll be tired after your trek, so you may want to just relax. If you’re in luck, the waves may even be high enough for surfing. 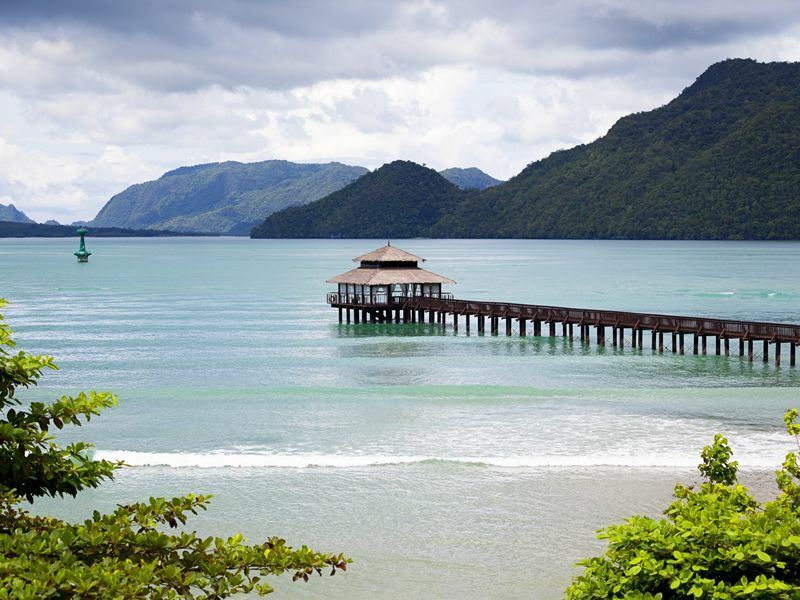 Another of Malaysia’s gems, Langkawi is a low key and laid back island on the west coast of the country. Roam around the island and you will find wonderful beaches such as Tanjung Rhu beach, with our favourite being the Datai Bay. Venture here for a day spent swimming in the lagoon and admiring the lush greeneries adjacent to the beach. 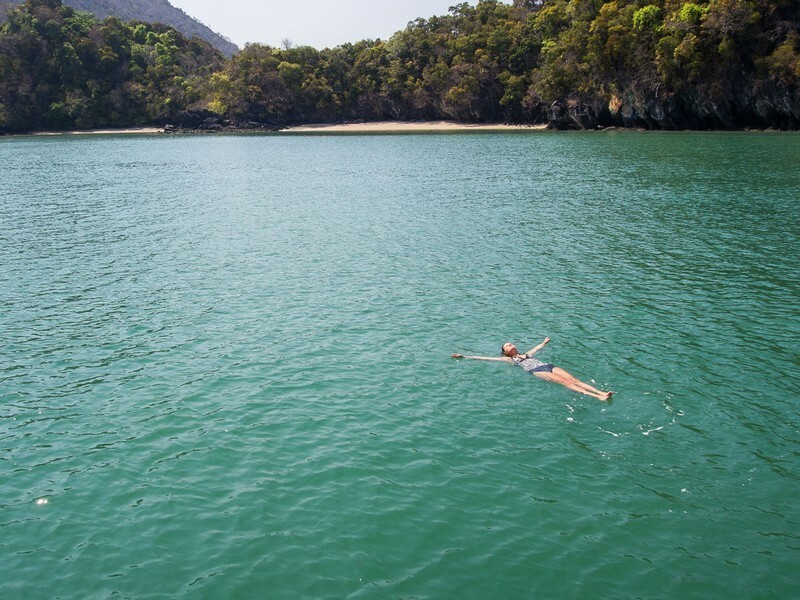 What to do: As well as swimming in the placid sea, there’s opportunities for jungle treks. 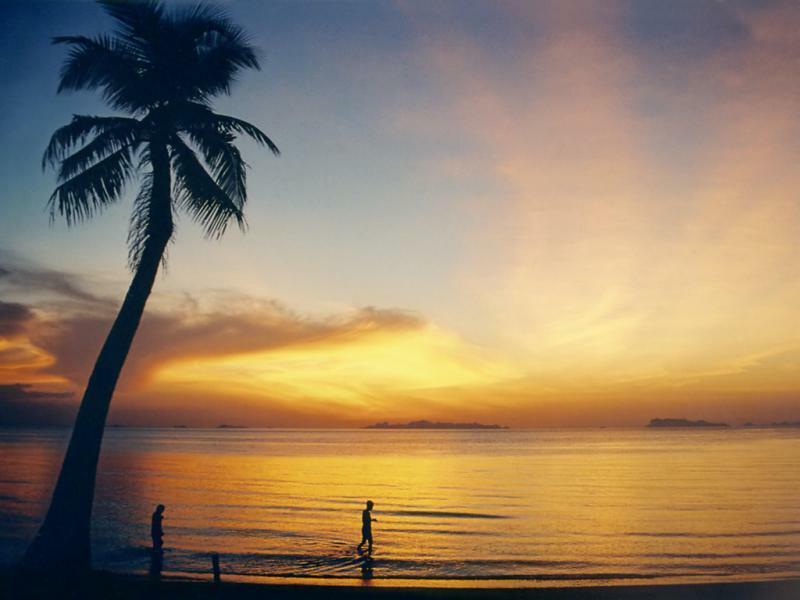 Spend your day sunbathing and doing watersports on the beaches in Langkawi.